More from Ora: iOS 7 Has Arrived and Siri is Crazy! 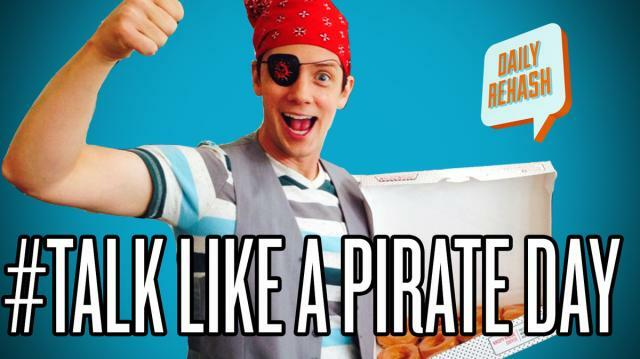 Follow Eric as he goes on a journey of adventure, seeking out free food because it's Talk Like a Pirate Day! But his desire for adventure isn't as easy as he thought.